Due out alongside "Brave Redux" paralogue story. 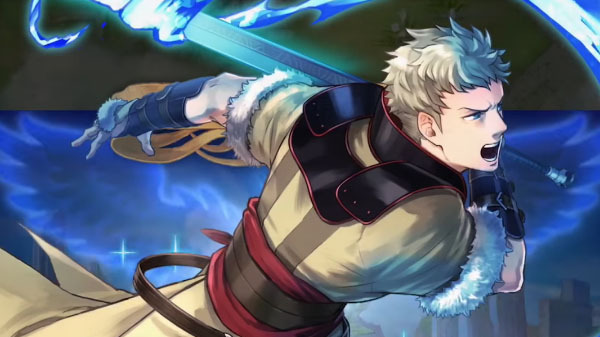 Three new heroes will launch for Fire Emblem Heroes alongside a new “Brave Redux” paralogue story on October 23 at 12:00 a.m. PT / 3:00 a.m. ET / 7:00 a.m. UK, Nintendo announced. Watch a trailer introducing the new characters below.